Office 365 is a suite of Microsoft cloud-based products that streamline your work, save you time and increase productivity. 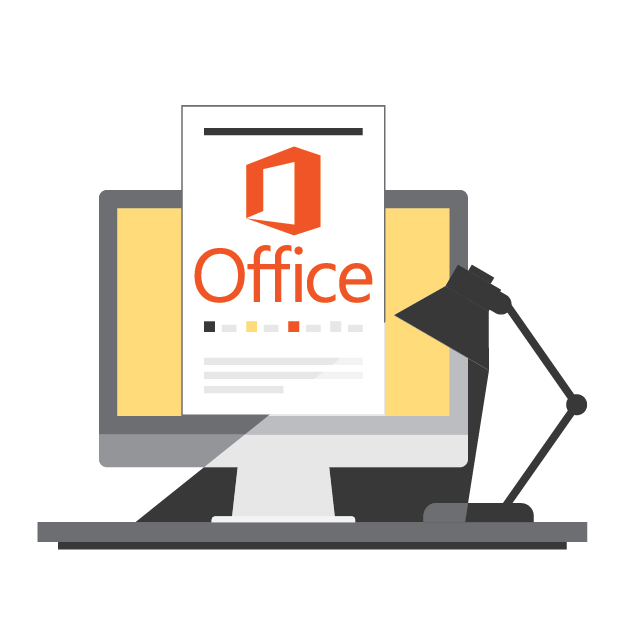 Once Microsoft Office has been setup, supported and implemented properly, there are a number of features that can help make your work life easier. Collaborate, find any document easily, choose who can access files and work anywhere from any device. We create custom solutions to meet your organization’s specific needs. We’ll keep you on budget by taking maximum advantage of your previous technology investments. With 6 plans and several stand- alone options, Office 365 has a solution for every size company and budget. Is Office 365 a Fit For Your Needs? Like all Microsoft cloud products, Office 365 gives you ‘lock-down’ enterprise-class security and management. You’ll spend a fraction of the deployment cost of hardware, licensing, consulting and backups for an on-premise server. In as little as 10 minutes you can have an Office 365 account setup – with zero cost. After the setup, Microsoft Office 365 support and implementation can be done effectively with our IT support. Why spend your budget on server setup and maintenance when you can invest in solid, customized solutions that save everyone time and increase productivity? Solutions that work so well, they’ll actually be used and incorporated into your company with ease. 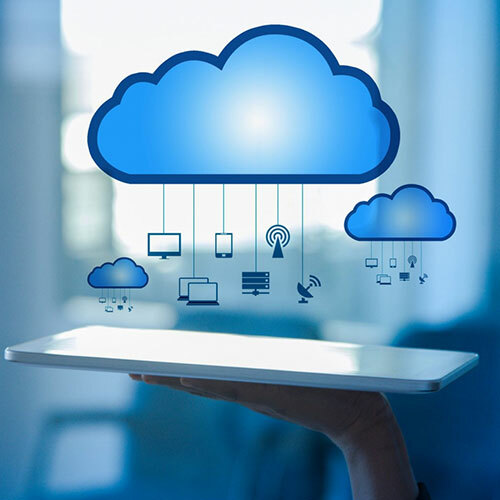 You Already Own the Software – If your organization has recently invested in on premise Exchange, Office, or SharePoint, we’ll help you avoid redundancy and unnecessary expense. Your User and Data Requirements – We’ll help determine what yours are and choose the right plan, or tell you if Office 365 is in fact, your best choice. We’ll always be straight up with you and never try and sell you something that isn’t a fit. Your Software Requirements – Based on your business needs, we can determine the exact functionality that will deliver the biggest return on investment for your company. We design and execute a complete adoption plan for you, including Office 365 deployment, migration, development, and training. Our Migration will reduce the time and cost of maintaining an on-premise Exchange server and minimize disruption to your business. We can help you setup, support and implement Microsoft Office 365 and get your business running efficiently. Our Definition of Your Success? Solving your problems, beginning with our first conversation, right through effective implementation and adoption so your organization is using Office 365 effectively and productively. A full migration typically begins with Exchange. Depending on the version of Exchange you currently own and some other key variables, we will recommend a cutover, staged, hybrid, or archive migration. In some cases, we recommend third party tools to migrate existing SharePoint sites into Office 365, but more frequently, we redesign and upgrade the site as we complete the migration. Start the Conversation. There’s no obligation and never any pressure to buy.